The African National Congress (ANC) will appeal the judgment handed down on the North West provincial executive committee on Wednesday. The High Court in Johannesburg ruled that the ANC acted unlawfully when it decided to dissolve the PEC in August last year. 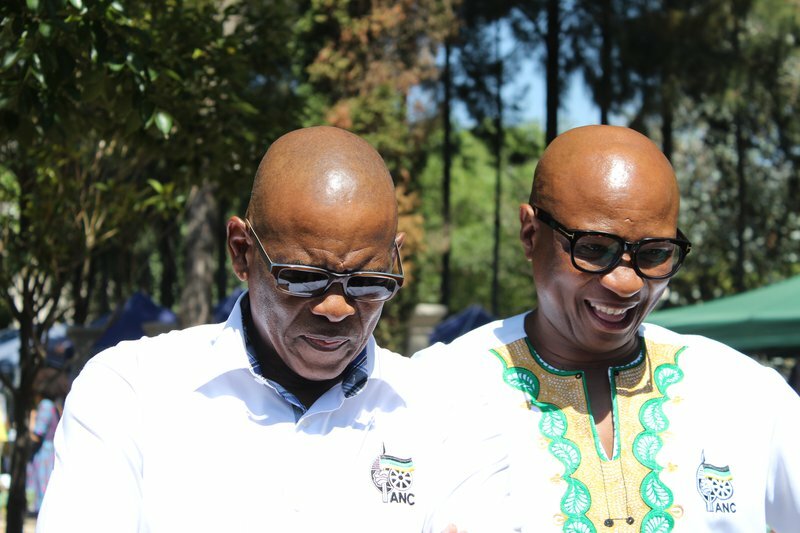 Former North West premier Supra Mahumapelo and four other members of the PEC challenged the decision by the ANC's national executive committee. Judge Fayeeza Kathree-Setiloane found that the ANC acted in isolation and against the ruling party's constitution, and that the deployment of the provincial task team was also unlawful. Kathree-Setiloane ordered that the PEC be reinstated within the next two days. ANC acting spokesperson Zizi Kodwa says the national executive committee will send a team this coming weekend to meet the provincial task team and the now reinstated PEC to discuss the implications of the judgment. "Equally, we are making the call to all our structures that let's not use this judgment as a distraction from our immediate task, our immediate task is to make sure that the ANC is returned in the North West overwhelming in the upcoming elections. "We will continue to do our work to foster unity. "Part of the discussions would be, what are the implicates of the reinstated PEC when actually its term of office is ending next week (Tuesday) but these are internal matters we will discuss".